Superior flavor starts at the source. We work with our growers to ensure quality, sustainability and ethical trade through our in-house sourcing program. 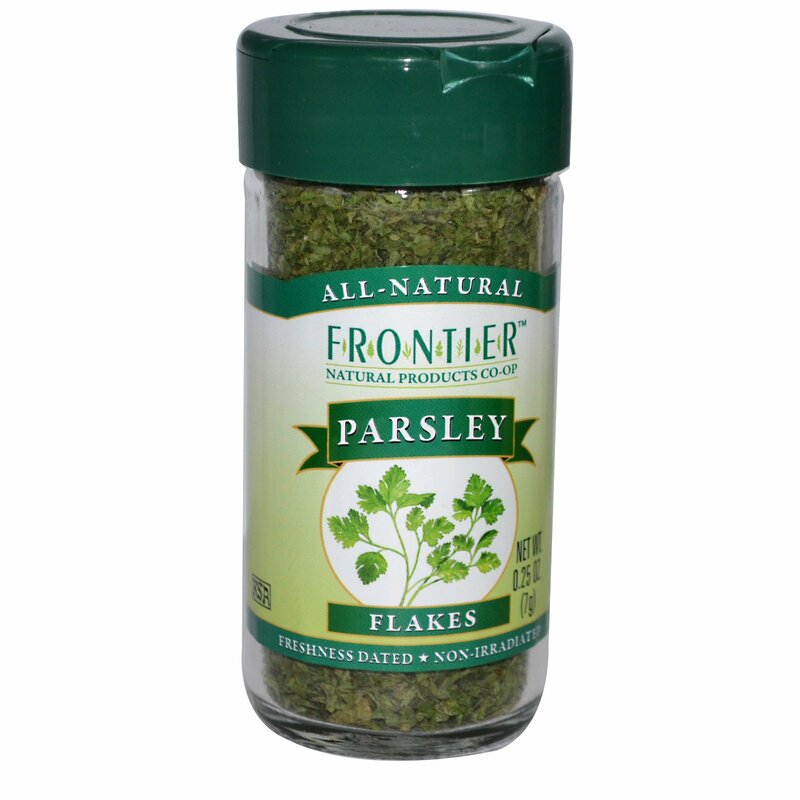 Our premium parsley has a bright green color and a mild, fresh flavor. 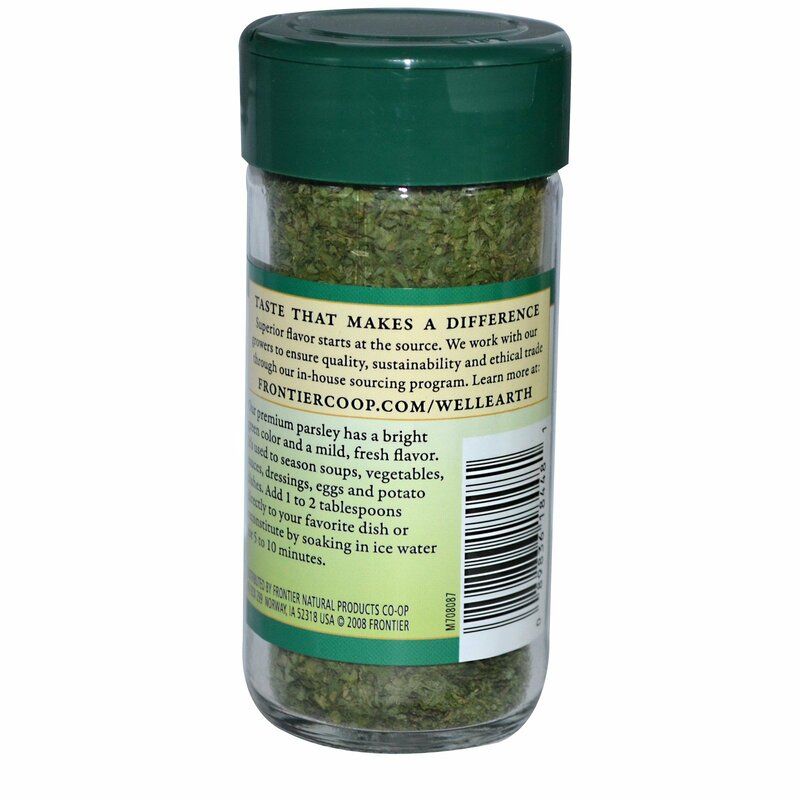 It's used to season soups, vegetables, sauces, dressings, eggs and potato dishes. Add 1 to 2 tablespoons directly to your favorite dish or reconstitute by soaking in ice water for 5 to 10 minutes.